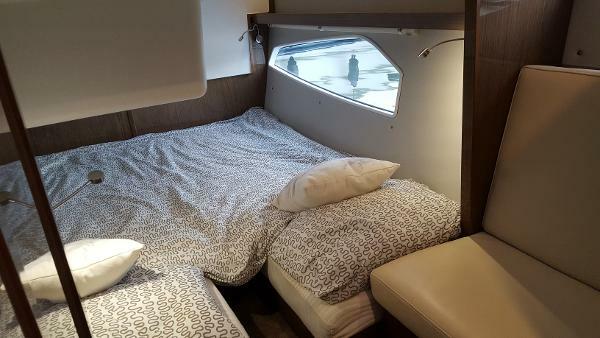 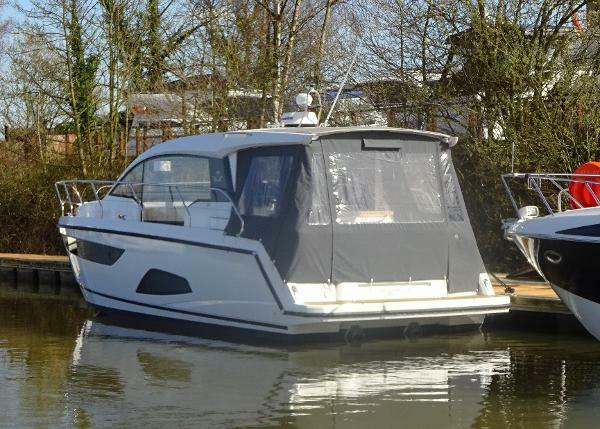 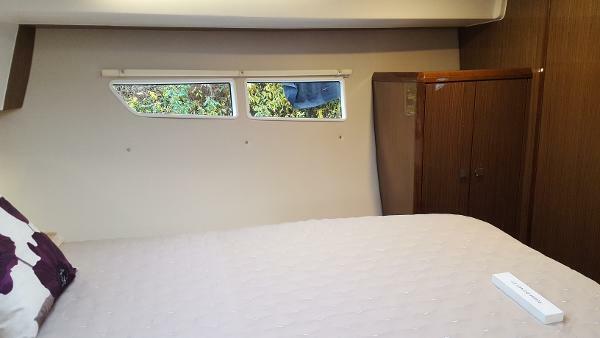 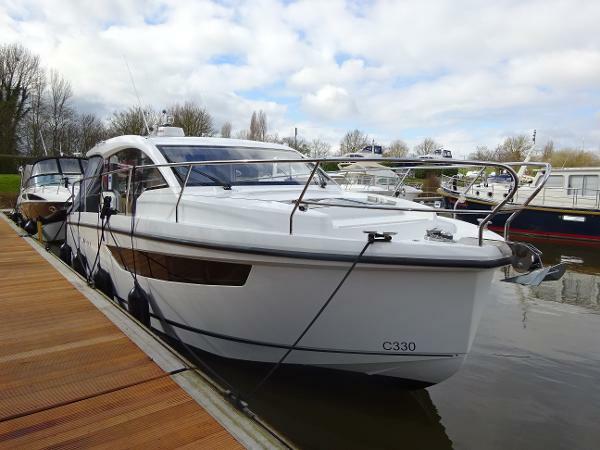 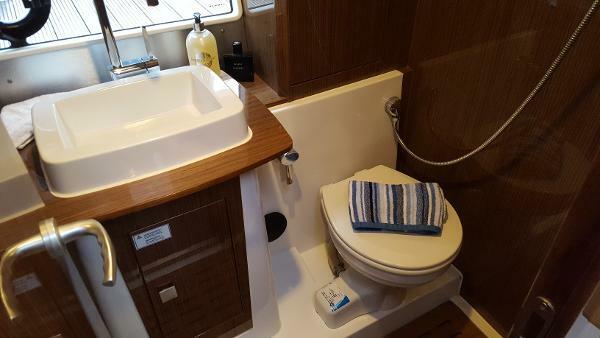 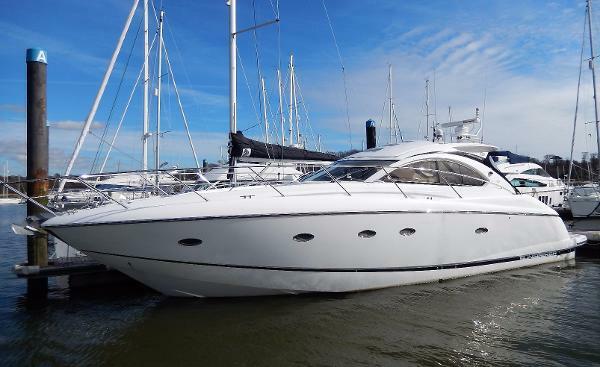 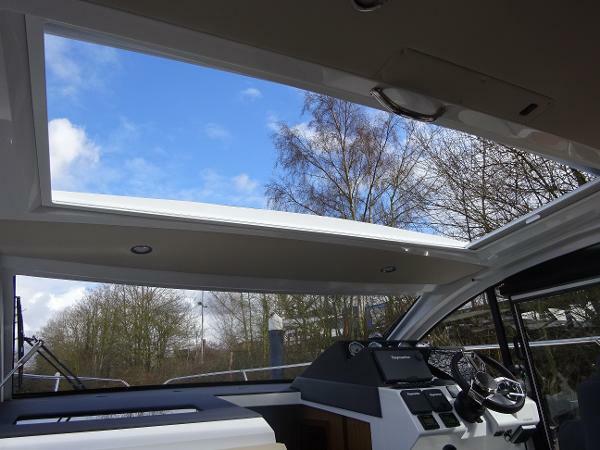 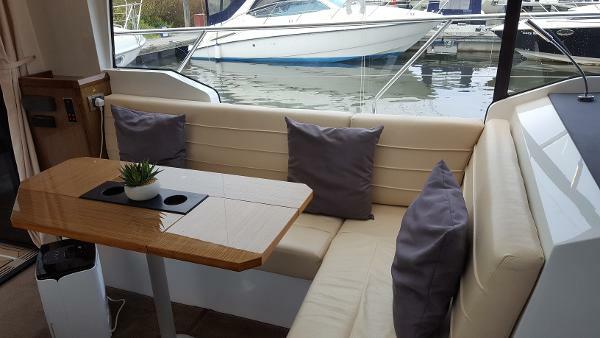 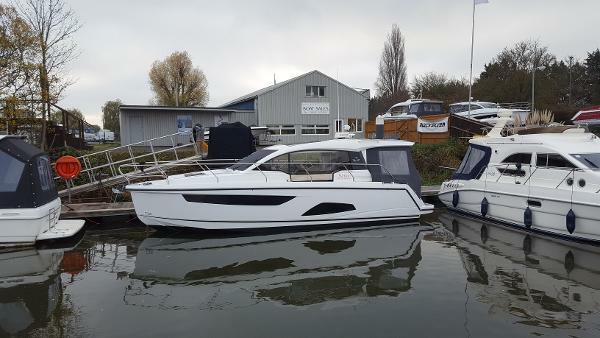 A great opportunity to buy a nearly new Sealine C330 at a fantastic price. 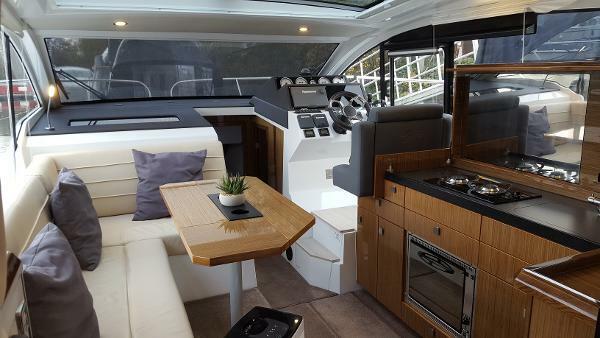 Bold and distinctive, the Sealine C330 breaks new boundaries. 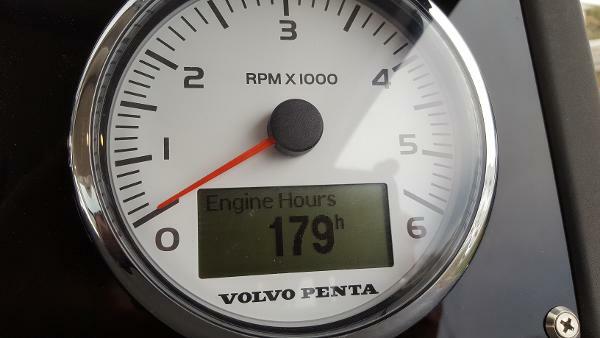 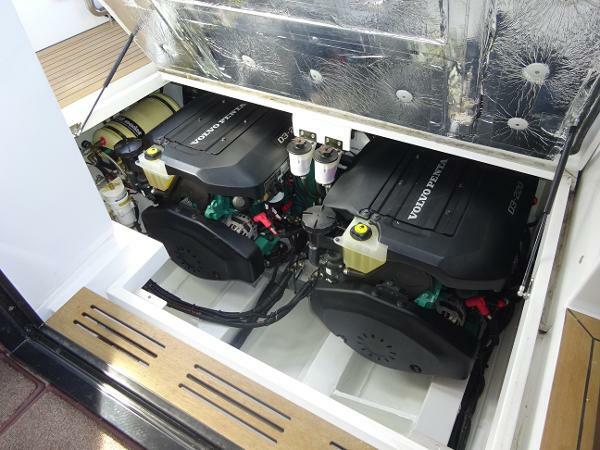 Powerful engines provide outstanding performance on the water. 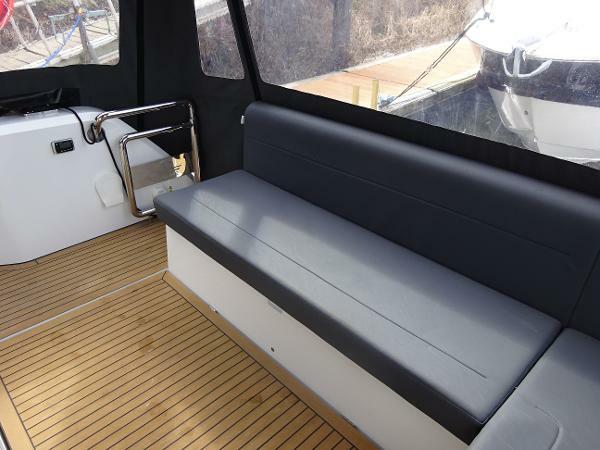 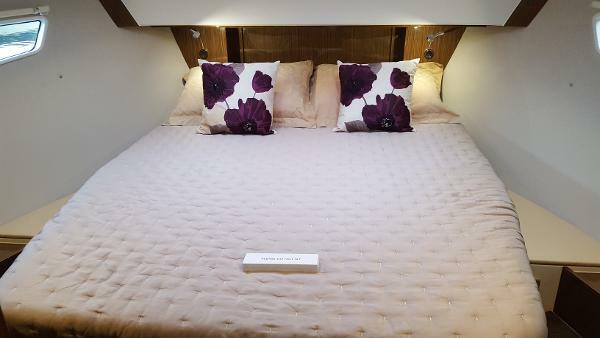 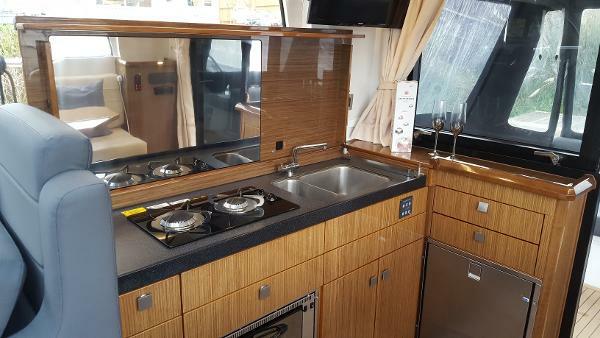 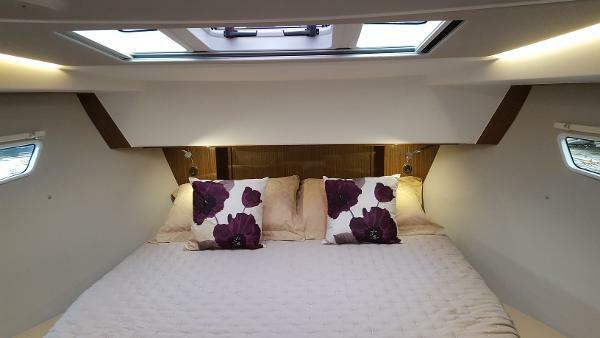 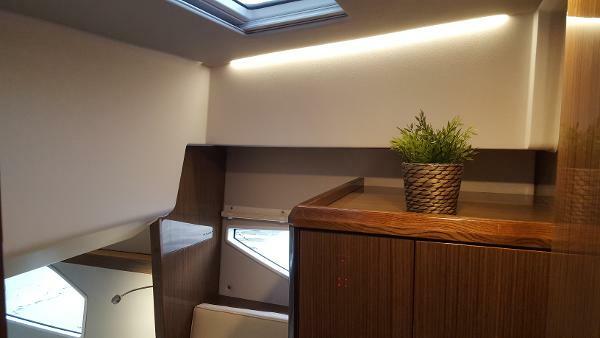 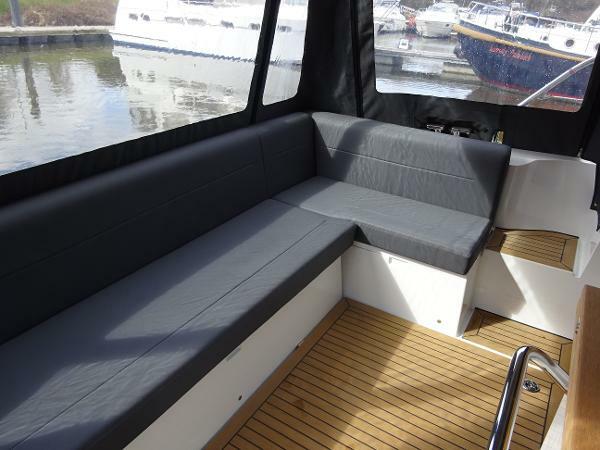 Quality fixtures and furnishings are used throughout with the luxurious high gloss wood finish and leather upholstery. 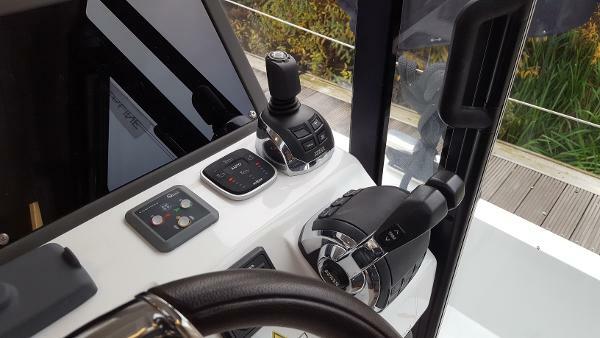 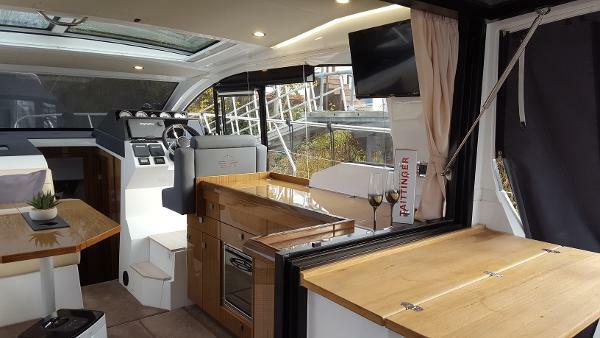 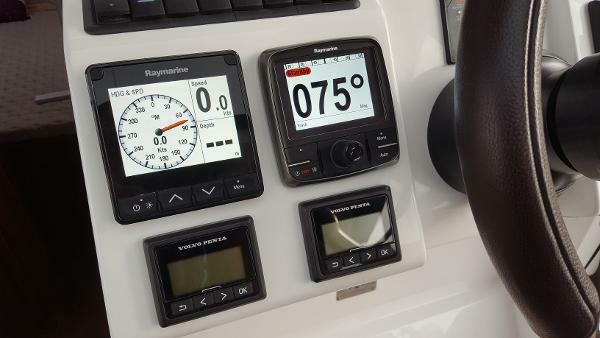 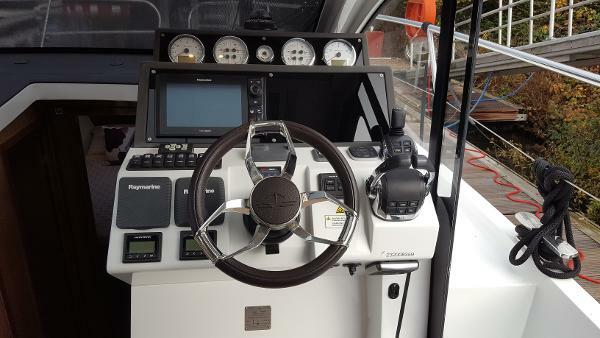 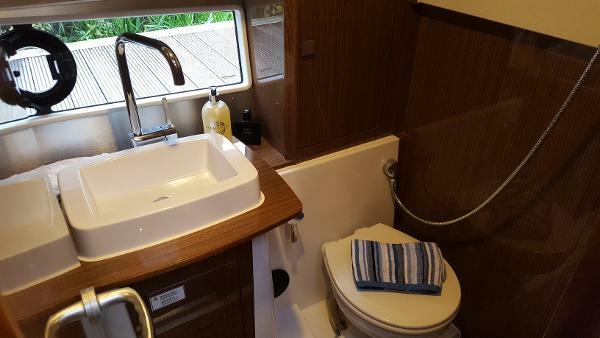 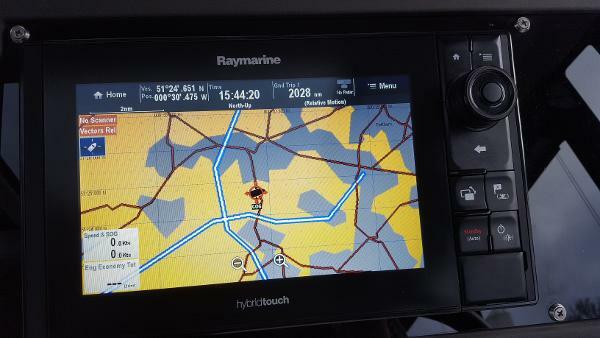 This Sealine C330 also has top of the range navigation equipment and new joystick controls.